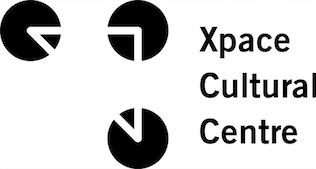 Xpace Cultural Centre seeks applications for emerging writers on an ongoing basis. Exhibition essays are commissioned for projects in each of our exhibition spaces. They are disseminated as take-away documents, published on our website, and printed in our annual exhibition catalog Volume. Writers are paid a fee for their work. Texts can respond to exhibitions in a variety of ways, and may take the form of critical reviews, anecdotal responses, interviews, narrative, prose, or poetry. We try to match writers whose interests and style emulate the themes expressed within each exhibition. 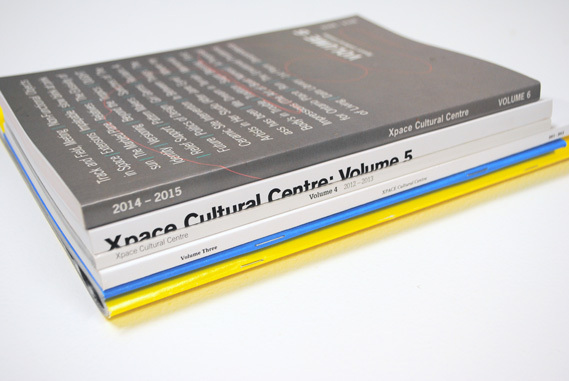 For examples of texts published by Xpace, see our Exhibition Archives or visit our 2-303 Lansdowne Avenue location to pick up an issue of Volume. Interested student and emerging writers may send samples of work to [email protected] along with notes on subjects of interest to you.